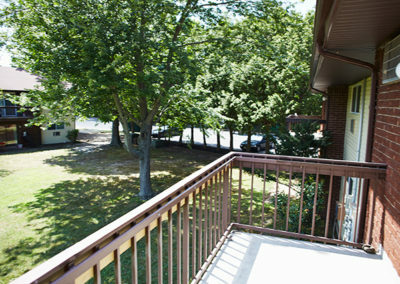 Lido Village is a charming community of 1 bedroom Townhouse Rentals. 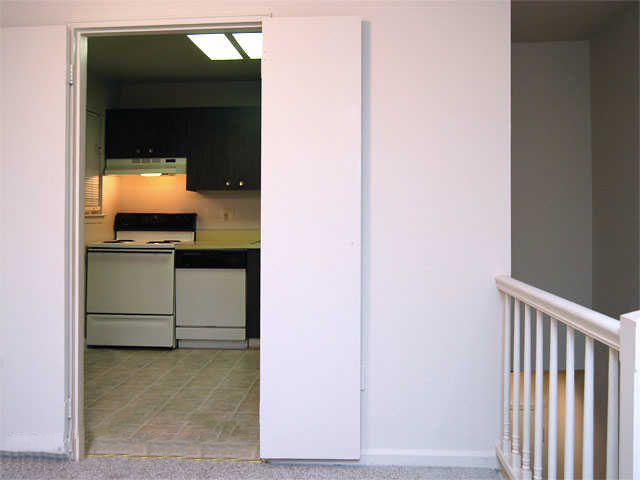 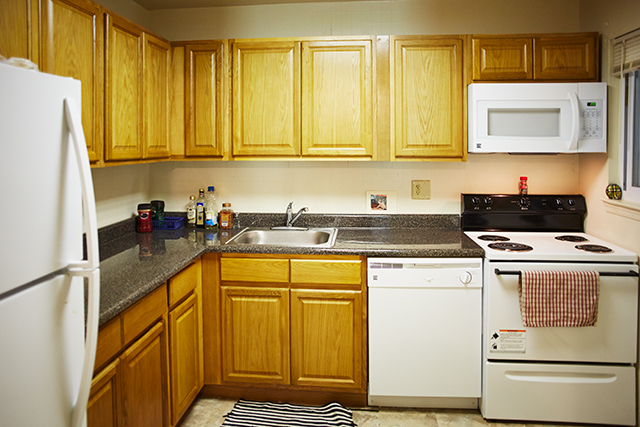 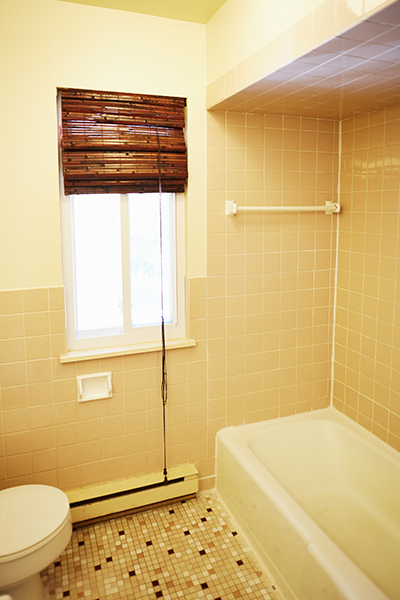 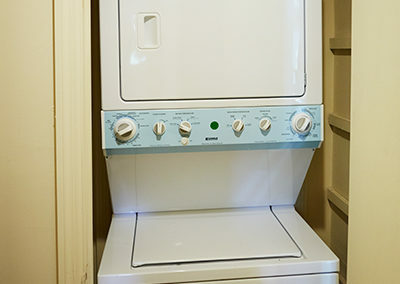 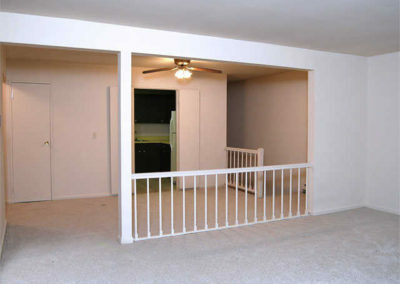 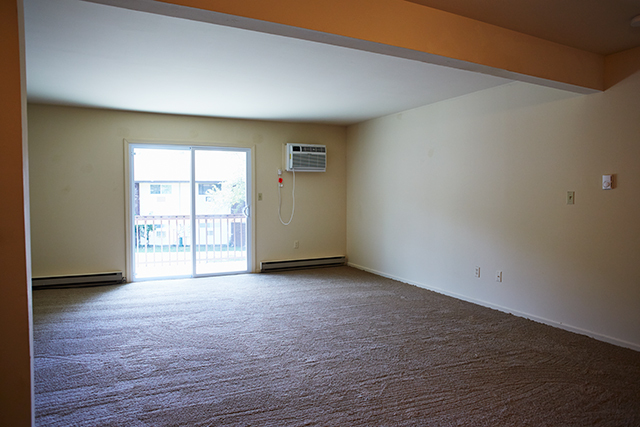 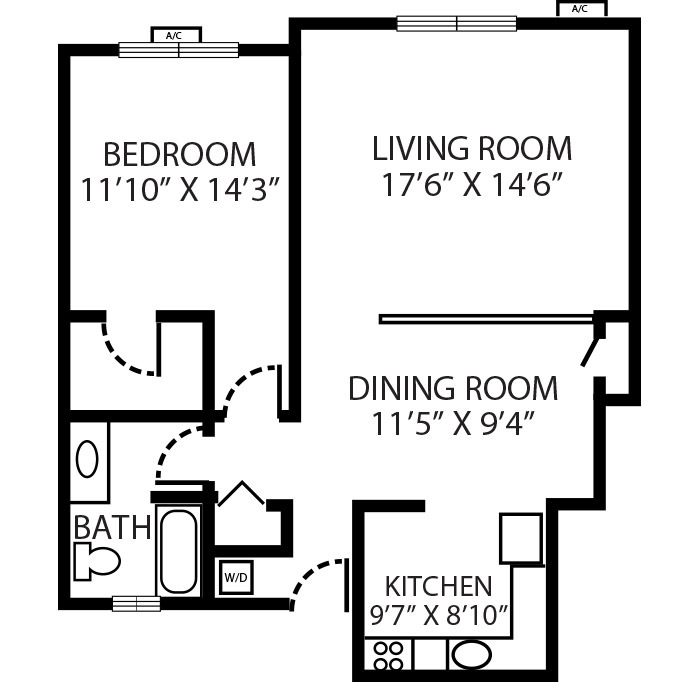 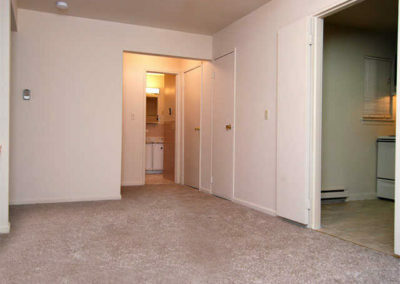 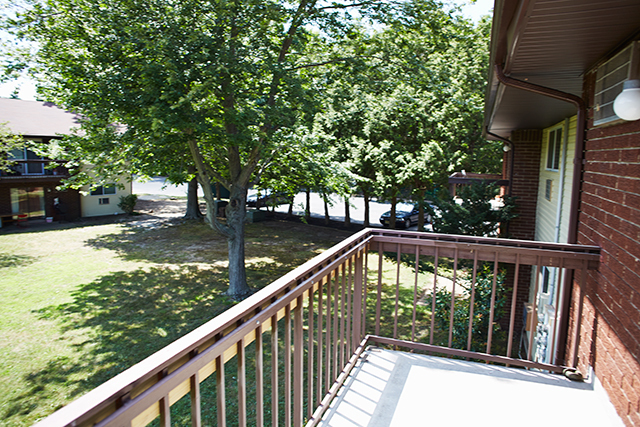 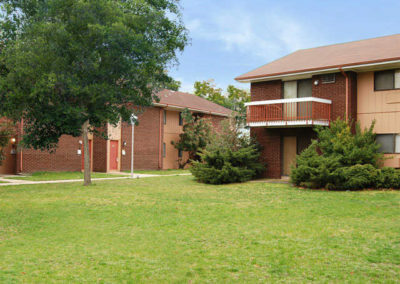 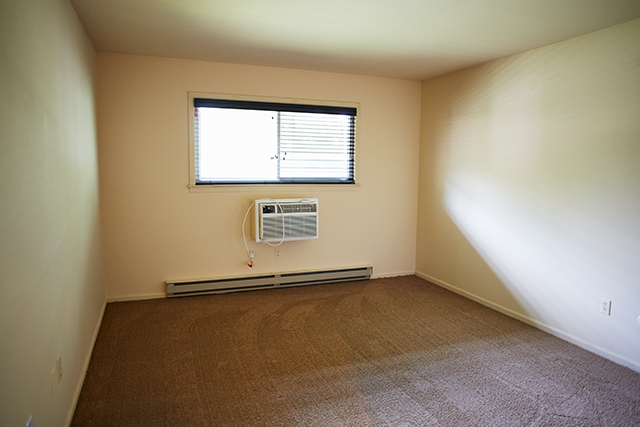 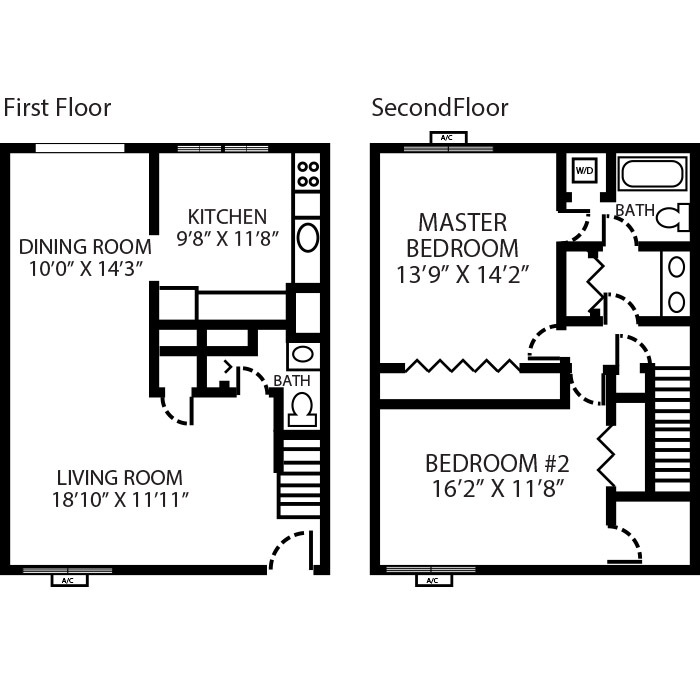 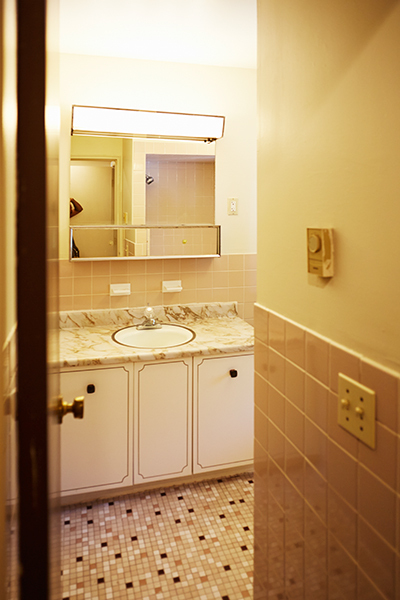 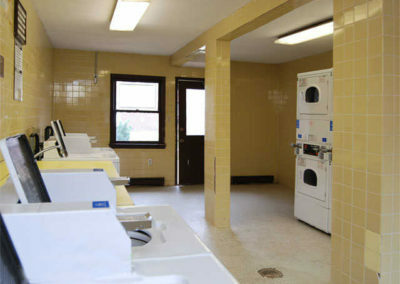 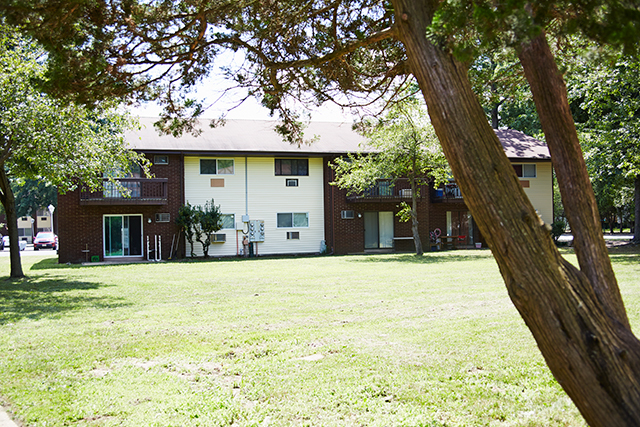 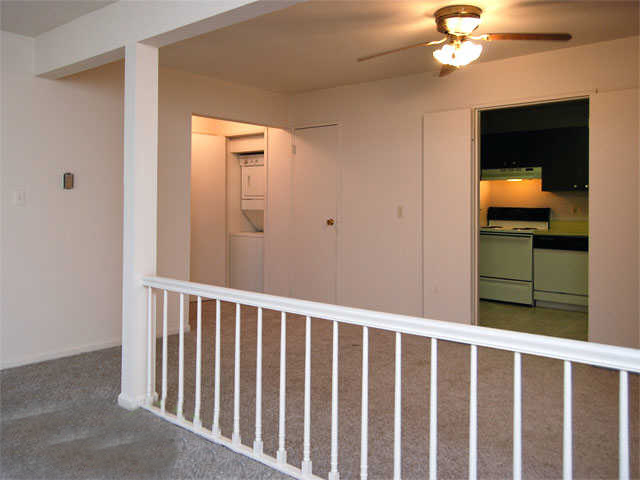 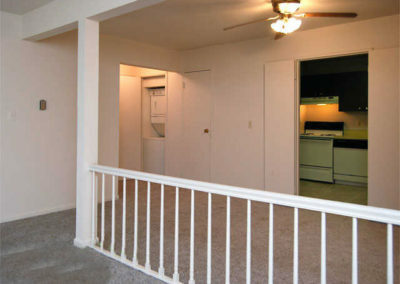 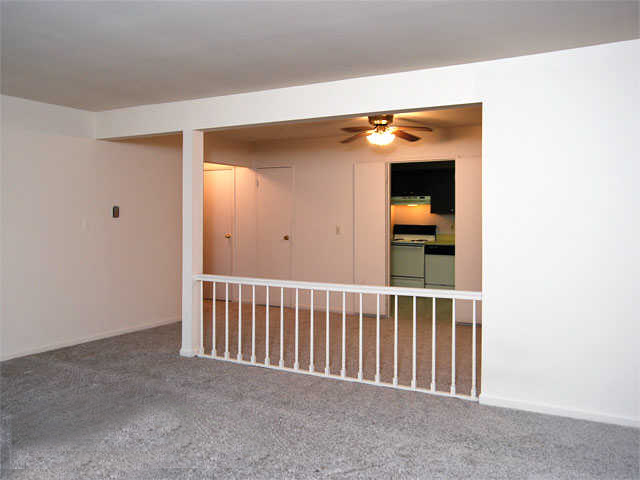 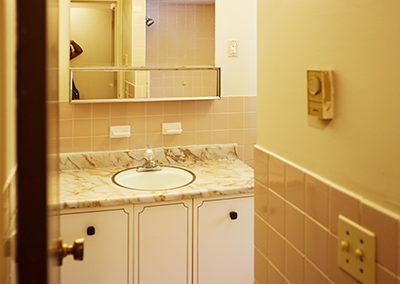 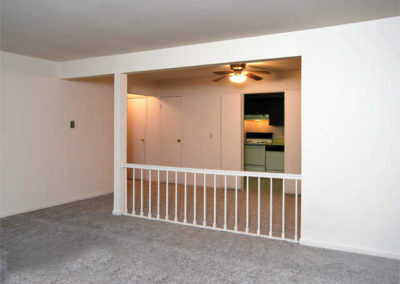 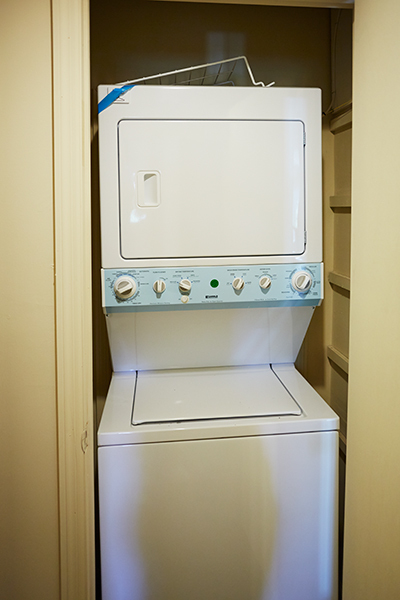 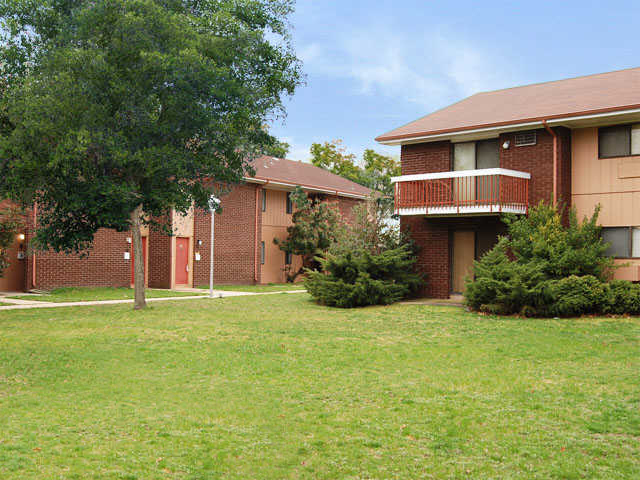 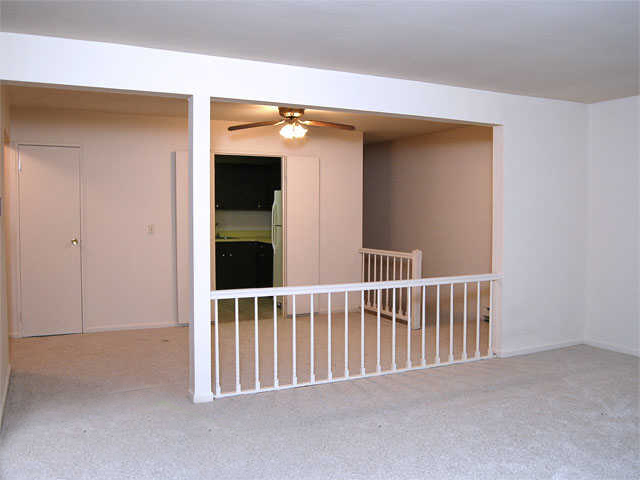 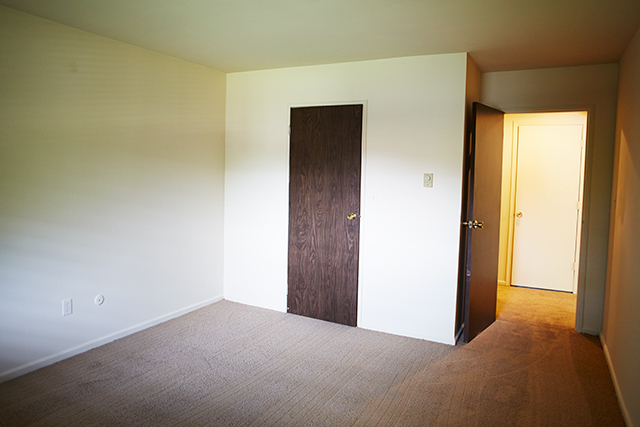 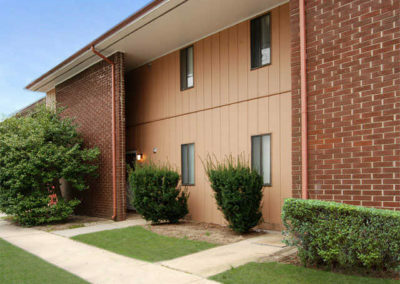 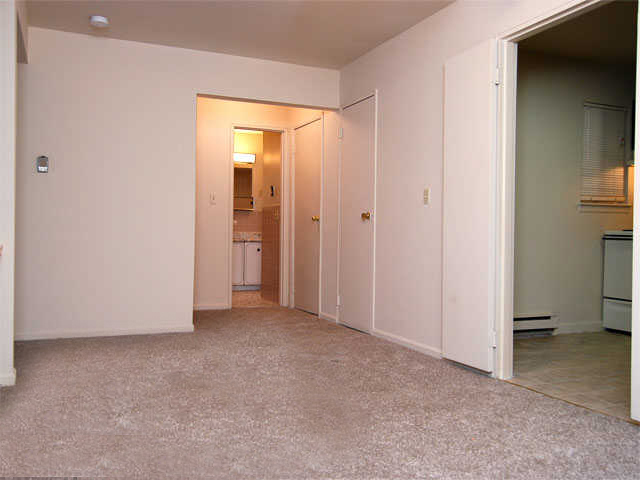 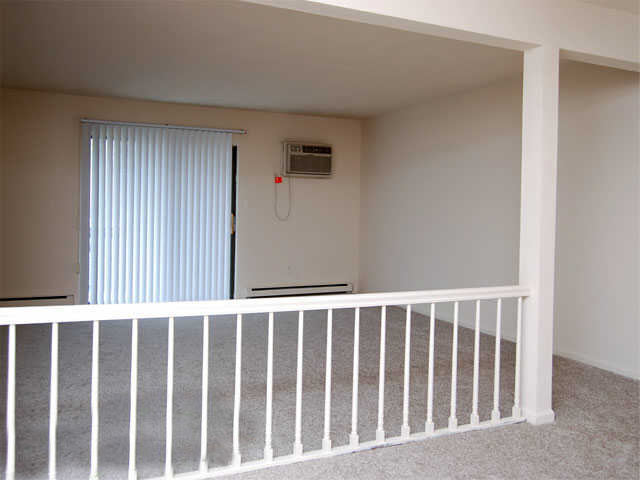 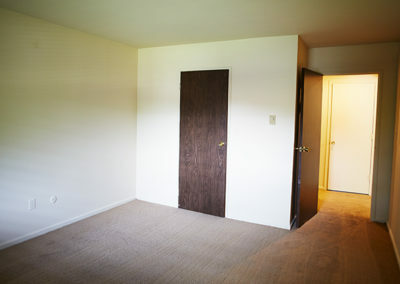 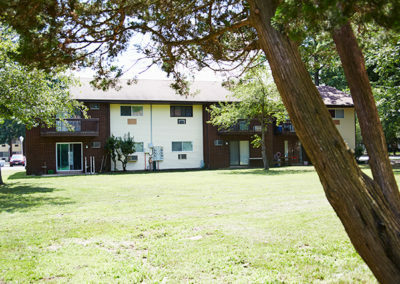 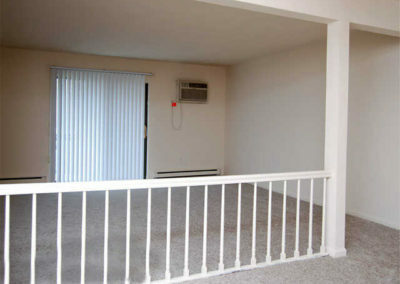 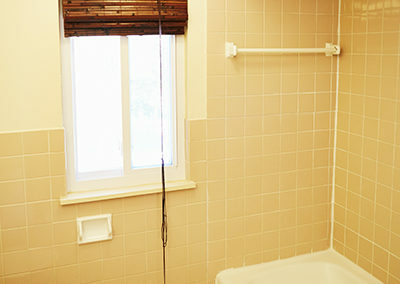 Every apartment features a private individual entry, washer/dryer and balcony or patio. 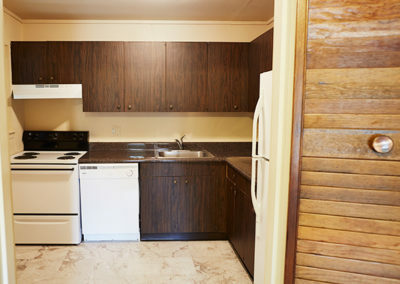 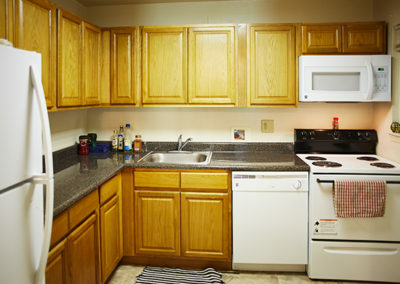 Modern conveniences include refrigerator, range and dishwasher. 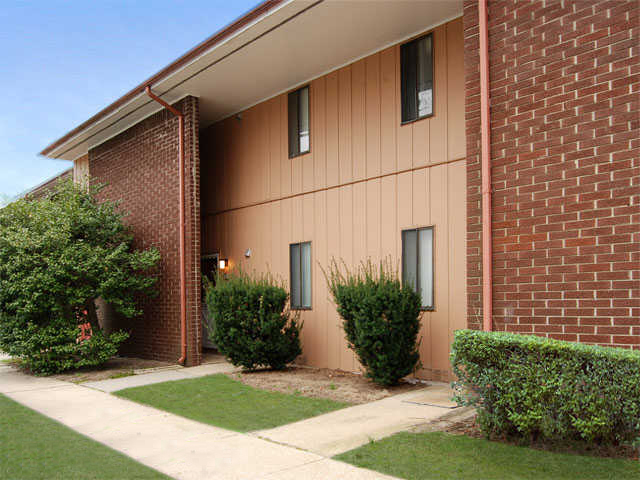 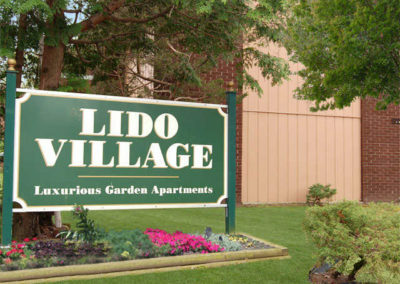 Located just off Route 36 in Eatontown, Lido Village is close to the wonderful Jersey Shore and provides a comfortable lifestyle with easy commuting. 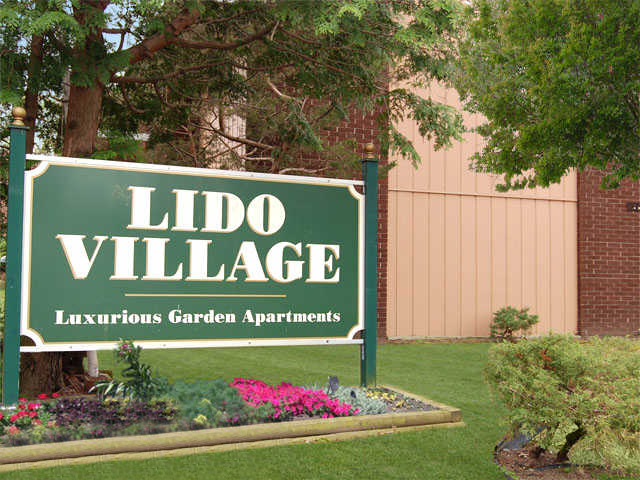 Lido Village is just minutes away from the Eatontown Mall and great shopping along both Routes 35 and 36, as well as the Garden State Parkway and Route 18.